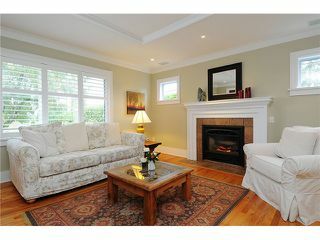 This is an exceptional Dunbar family home. 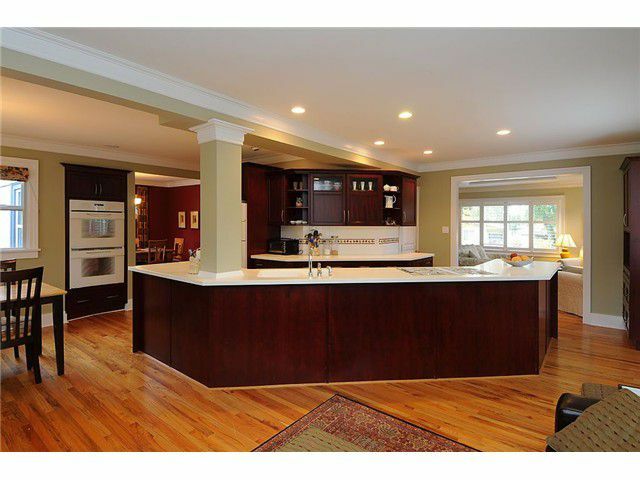 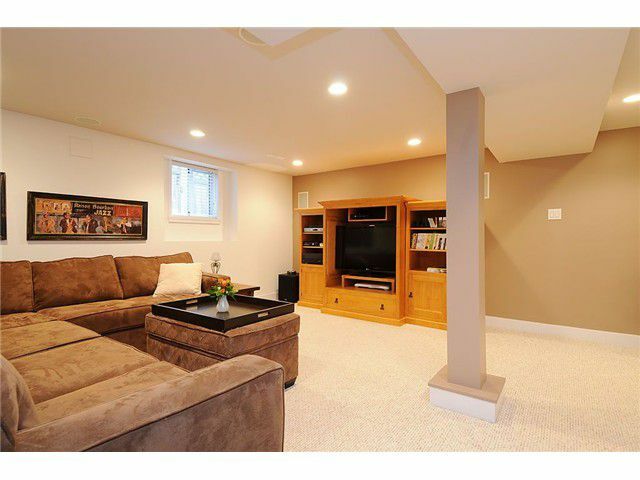 Completely renovated in 2001 there are three bedrooms and two baths upstairs with a oak banister staircase. 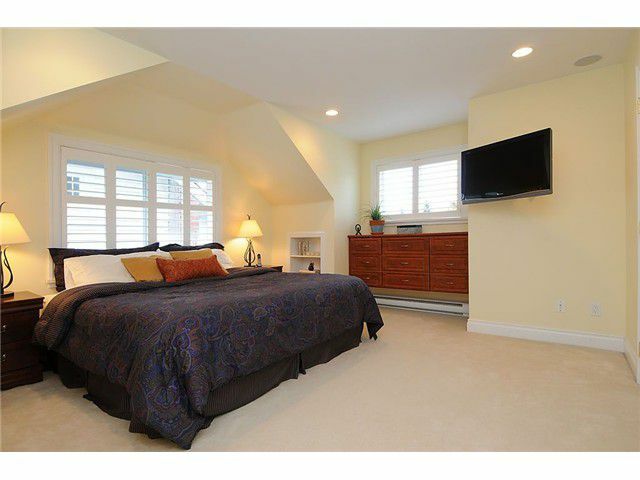 The master suite has a large walk-in closet and five piece bath with a soaker tub. 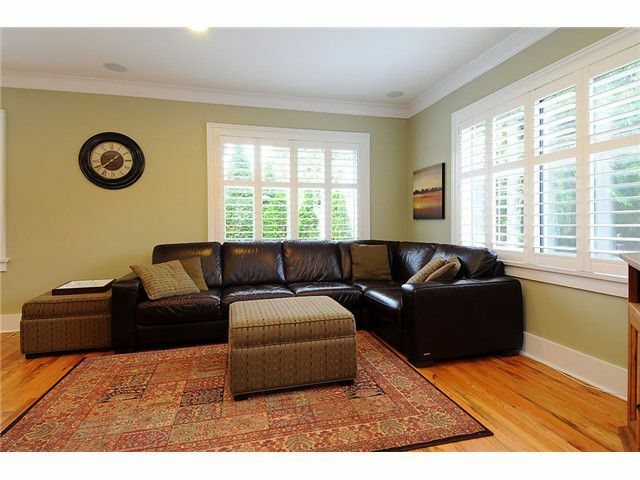 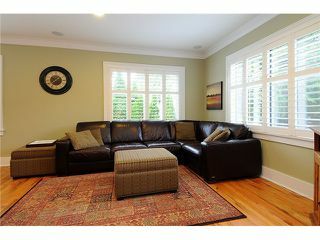 The main floor has all oak hardwood floors and is perfect for day to day living. 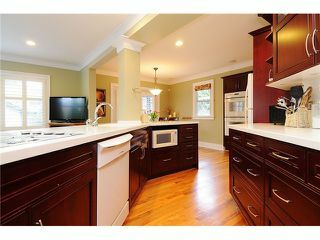 There is a massive kitchen with a Corian topped island, gas cooktop and double wall ovens overlooking a family space and eating area. A big walk-in pantry. There is a formal living room with gas fireplace, feature inset ceiling, formal dining room plus an additional bedroom or home office. 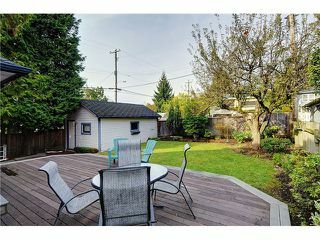 The main floor spills out onto a 600 square foot deck and the grassy back yard with a lovely old apple tree. There is a two piece powder room, built in sound and California shutters throughout. Downstairs is a fully finished rec-room, media space and additional bedroom. 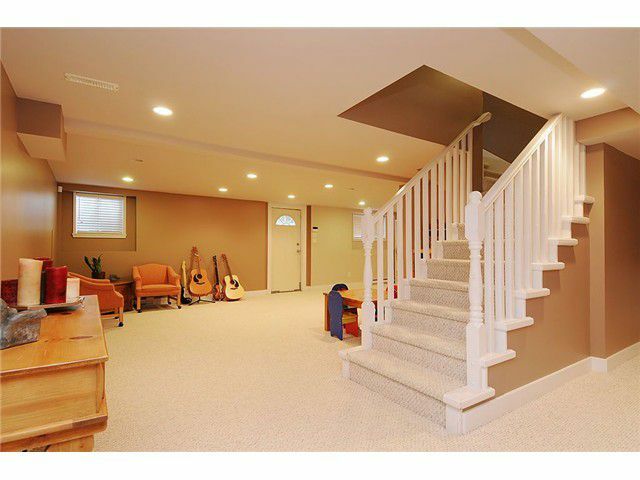 a perfect play space for the kids to call their own. 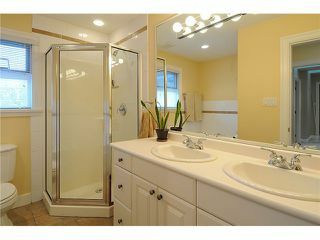 Bright, modern and turn key. 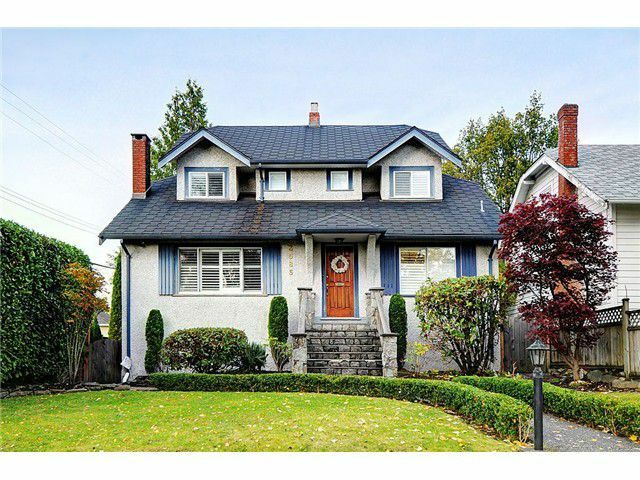 Close to the best schools, shopping and recreation in Vancouver.